Are you looking for some great and free Christmas Worksheets? 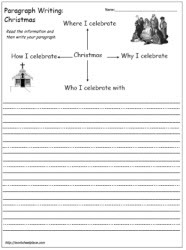 You'll find fun and engaging worksheets linked to Christmas for literacy and math. Christmas worksheets are great for bell work. For better classroom management, make sure that your students always know what they should be doing when they come in from recess and lunch. 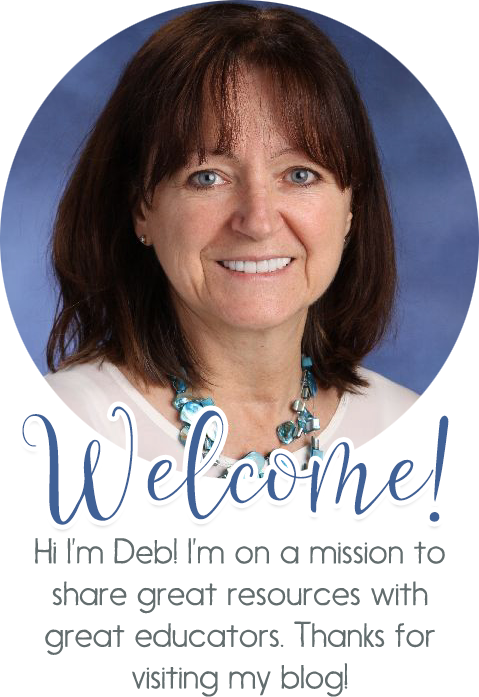 Do you have worksheets you would like to share with other educators? Send them along to info @worksheetplace for review and possible posting. 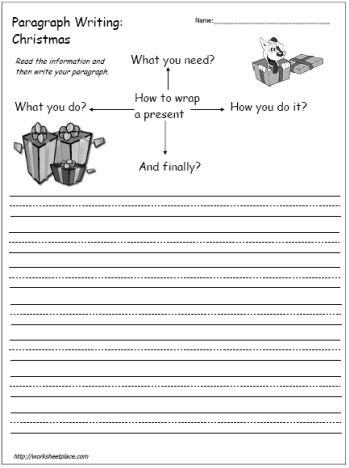 Try these free graphic organizers for Christmas Writing.